Has anyone played on these pitches? I am looking to buy one and wondering how is the bounce like when placed on grass, and how is the over all quality? How do you nail them down? Like, you gotta make it really glue it to the ground? And what did you guys use for nailing? Are there any special pegs? I think you are U.S., based, correct? Did you guys eventually get rid of it? I am wondering if there is a way to add or remove tiles/pieces in it after the continuous bowler's marks loosen up some tiles? I am buying half of this pitch to be put in a completly enclosed batting cage in my back yard where I will mostly practice against bowling machine that can hold 50 balls. I have to see if dimple balls actually work since this pitch may have a coarse surface, if not, I am thinking of these balls. They have more of a smoother and slick surface than a dimple ball, and hopefully will skid better. Gives me a little more confidence that it will be a successful campaign. 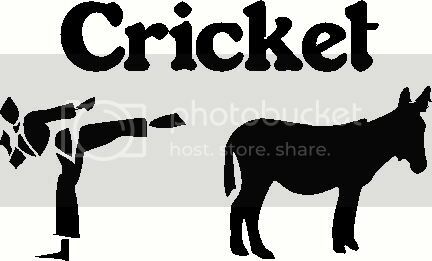 The goal is to pass on the cricket bug into my kids who are more into baseball due to how it gets promoted and marketed here in the U.S. If in the US how are you getting this shipped over? Shipping for half a pitch is about 150 quids - which is not really bad. However, the quoted price for half a pitch is a lot higher than I anticipated. It’s about £2200. I am arriving into London tomorrow and plan to visit them and see exactly what am I getting? And if it’s worth that much?